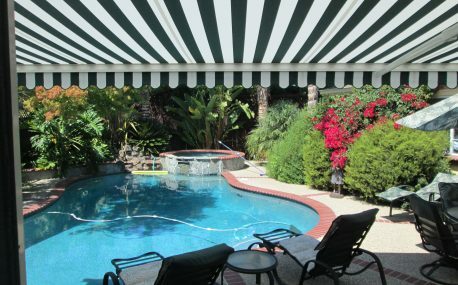 You (and your home) will love our retractable awnings, exterior shutters & retractable solar screens. 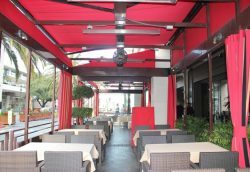 Our elegant retractable shading options create comfort, security & value. 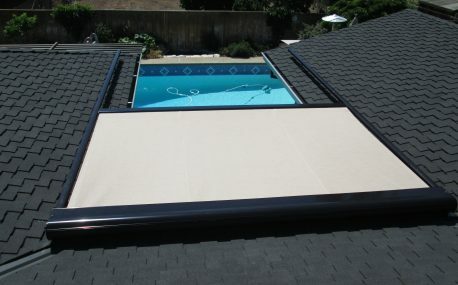 Shade your patio or deck with our elegant retractable awnings that extend at the press of a button. 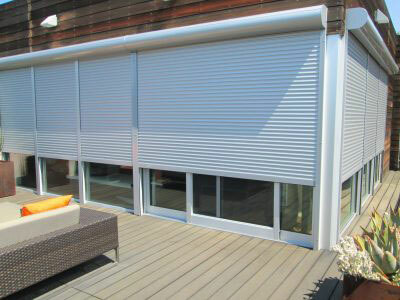 Exterior rolling shutters add insulation for energy savings, safety from thieves and 100% UV blockage. 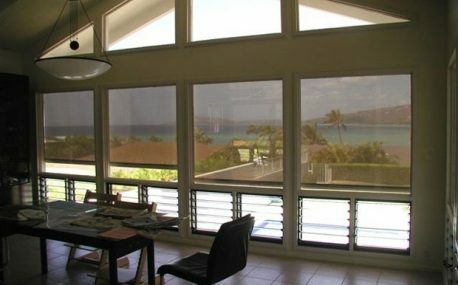 Protect yourself from UV rays and add elegance and class to your home with our exterior solar screens - without sacrificing your view! 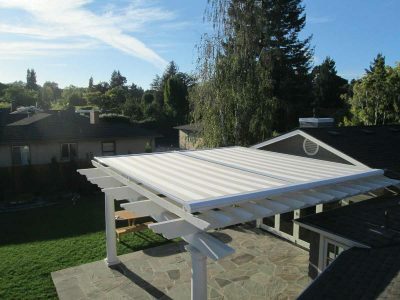 Our pergola & arbor awning covers will transform your hot, inconvenient space into a cool oasis. 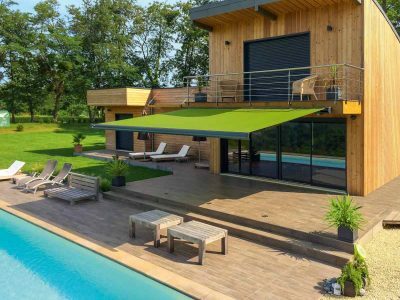 Add the ultimate high-end experience to your patio or outdoor space with luxurious markilux awnings. 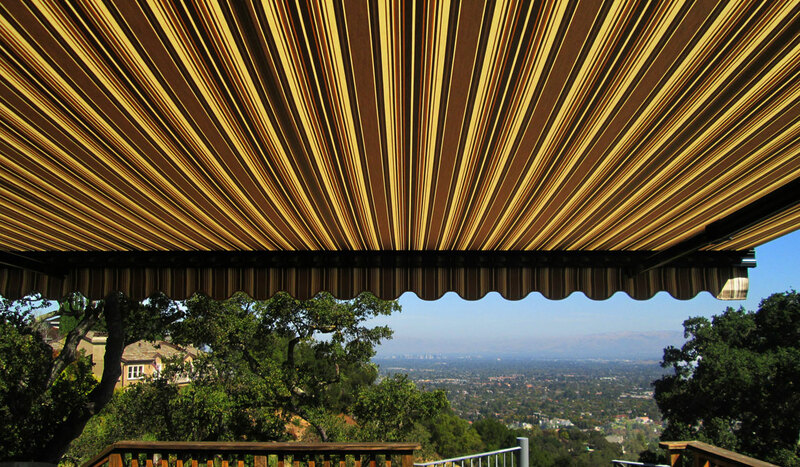 See photos and examples of actual installations made by ERS Shading throughout the Bay Area. 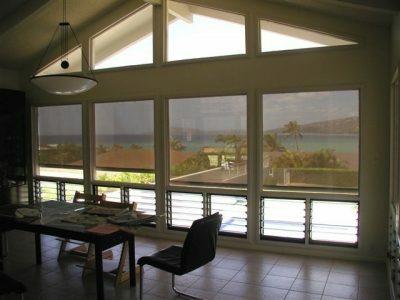 Exterior Shading Products & Protection for Every Part of your Home, Yard, Business & Beyond! 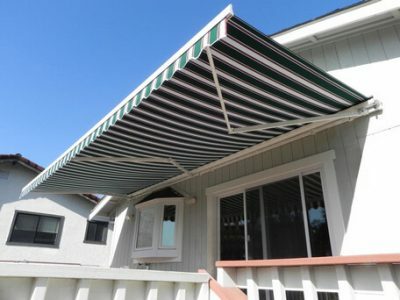 You may be looking for comfortable shading or you may be looking for safety measures on vulnerable points in your home from intruders (and UV rays) - or both. 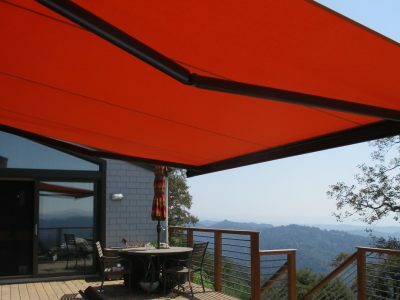 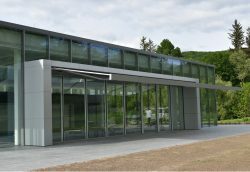 Our exterior shading products are customized, motorized and of the highest quality - designed to fit whatever space you're looking to secure or shade.